A: He did, indeed … for an adaptation of an Italian play that largely introduced him to American audiences, “One Man, Two Guvnors,” which he helped bring to Broadway in 2012 after performing it throughout England during 2011. 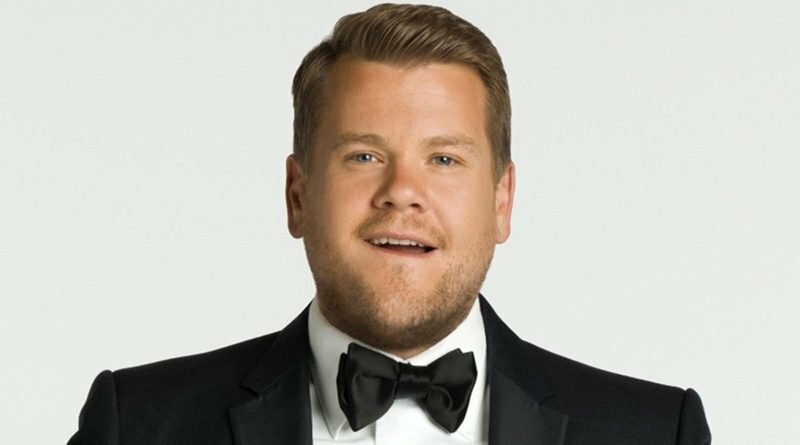 Corden first hosted the Tonys in 2016 (a year after he debuted as host of “The Late Late Show”), then presided over the Grammy Awards for the two years after that. 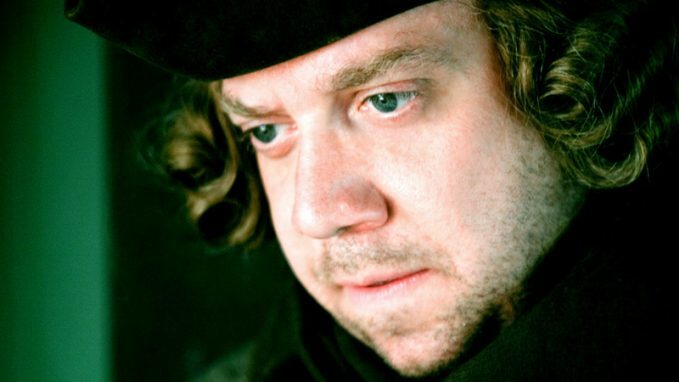 Q: I enjoy Paul Giamatti on “Billions,” and I know he won an Emmy for “John Adams,” which I watch when HBO repeats it every year. When was that miniseries made? — Pat Donnelly, West Palm Beach, Fla.
A: The actor played one of America’s founding fathers in 2008, and though he had been gainfully employed for more than a decade at that point — with memorable turns in such movies as “My Best Friend’s Wedding,” “Sideways” and “Cinderella Man,” the latter earning him an Oscar nomination — the recognition he earned as Adams put his career on another level. Giamatti has worked virtually nonstop since, in films from “Rock of Ages” and “12 Years a Slave” to “Saving Mr. Banks” and the recent, acclaimed ”Private Life.” He also kept his hand in television by appearing on “Downton Abbey” and “30 Rock” and in the HBO drama “Too Big to Fail” before starting “Billions,” which now is in its fourth season. 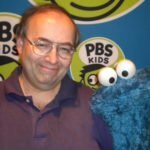 Q: When will the Showtime series about Roger Ailes be on? — John Bass, Providence, R.I.
A: At the time of this writing, a premiere date hadn’t been set yet for “The Loudest Voice,” the dramatization of Gabriel Sherman’s best seller “The Loudest Voice in the Room” … about the late, ousted Fox News chairman and CEO. When the currently filming project does debut, it will offer quite a cast, led by Russell Crowe as Ailes. Also to be featured are Naomi Watts as former Fox News anchor (and former Miss America) Gretchen Carlson, Josh Charles (“The Good Wife”) as Carlson’s sports-agent husband Casey Close, Sienna Miller as Ailes’ wife Elizabeth, Seth MacFarlane as former Fox News publicity chief Brian Lewis and Annabelle Wallis (“The Mummy”) as ex-Fox News booker Laurie Luhn. There’s a lot of the Ailes saga to go around: A feature film with John Lithgow as Ailes, Nicole Kidman as Carlson and Charlize Theron as Megyn Kelly also is in the works for a planned end-of-year release. Q: What TV work did Zeeko Zaki do before “FBI”? – Marie Smith, Santa Fe, N.M.
A: No. Though Hart told DeGeneres that he would think about it after the lengthy discussions they had both on- and off-camera – and after she reached out to the Motion Picture Academy, for which she hosted the Oscars previously, to try to broker an agreement – Hart ultimately decided with certainty against the gig, maintaining that he didn’t have enough time to prepare by the time the possibility of his hosting was floated again. The Oscars, televised by ABC, then went without a host for the first time in 30 years.